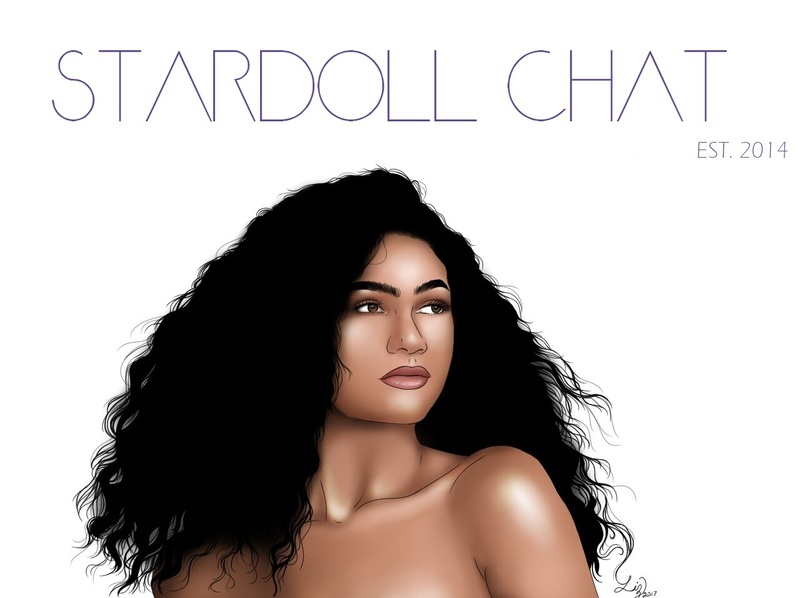 Hello Dolls, this time around I decided to talk on something that a lot of users desice to ignore but its one of the coolest features of stardoll which allows you to display as much creativity as possible. Yes I am talking about stardesign. On this post I am going to show you my approach on how to use stardesign items. 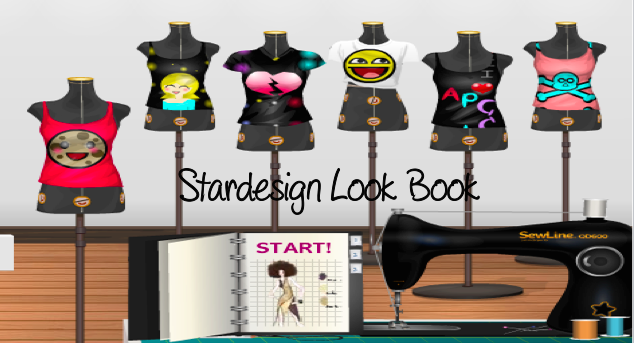 For this look I created a messy relaxed yet very fashionable look, I love layering stardesign and here I layered a mens tee with one of the most versatile and cool templates of tops in stardesing. For this look I decided to go with a very "sunday" type of look which is very comfortable looking for running errands last minute just like everyone does on Sunday. 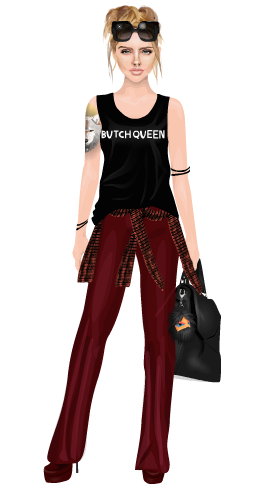 However instead of using "sweatpants and an ugly tee" I decided to do for a pair of wide legs pants, heels and a flannel around the waist. Again another very relaxed looking outfit, yet I feel like this is more of a fashionable approach I decided to layer one of my favorite stardesign items that I own with this sweater which is also stardesign however discontinued to create this asian type minimalistic look. Hope you enjoyed reading this post as much as I enjoyed making it. See ya next week. Until next time. Stay gorgeous.